Magnetic energy has been used therapeutically throughout the world for hundreds of years and works by increasing the circulation of blood to an affected area. This proven therapeutic method has fast gained recognition within the international equestrian community as a drug free and non-invasive method to assist in the treatment of horses. Equine magnetic therapy offers an alternative, effective form of treatment for horse injuries and can assist in restoring your horse to peak performance while cutting down on recovery time. The benefits of equestrian magnetic therapy include increased muscle elasticity, return of normal range of motion and relief for tired, aching joints or muscles, while reducing the requirements for prescription anti-inflammatory or pain relief products. By using quality magnetic products from Skybright Natural Health (a renowned New Zealand owned and operated company), the team at Blue Springs Polo Centre are proud to offer a selection of quality products that are flexible, easy to apply and designed specifically for horses. 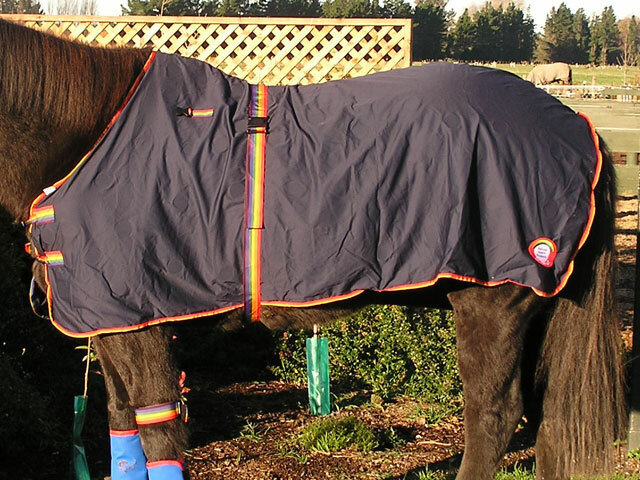 The magnetic horse covers and light blankets are custom designed from durable material and superior magnetics to suit the size and shape of your horse for total comfort and well-being. Popular with horse trainers, owners and equine therapists, a choice of custom-fit light rugs, sheets and covers with neck rugs are available. Magnetic rugs are ideal for warm ups before a competition or as a soothing magnetic massage after a hard work out or competition. 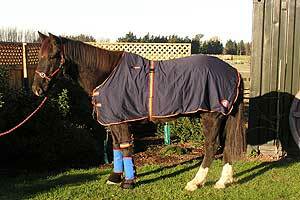 These rugs are also popular with older horses suffering from back or neck problems. Whatever the equestrian discipline, dressage, racing, polo, jumping, showing or general riding, we can all agree that due to the effects of continued and repeated stress, this is one of the most injured areas on our horse! 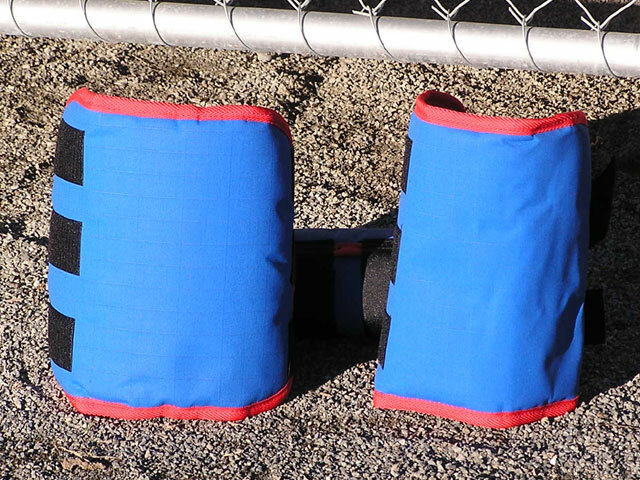 The most common use for the magnetic boot is to help reduce or eliminate strains and sprains. Use magnetic boots before and after work-outs to increase circulation and prevent injuries, or to assist in the recovery of an injury. All boots include superior Skybright magnetics and are made from a durable and breathable fabric with Velcro fastenings for easy adjustments for all sizes. One size fits all. 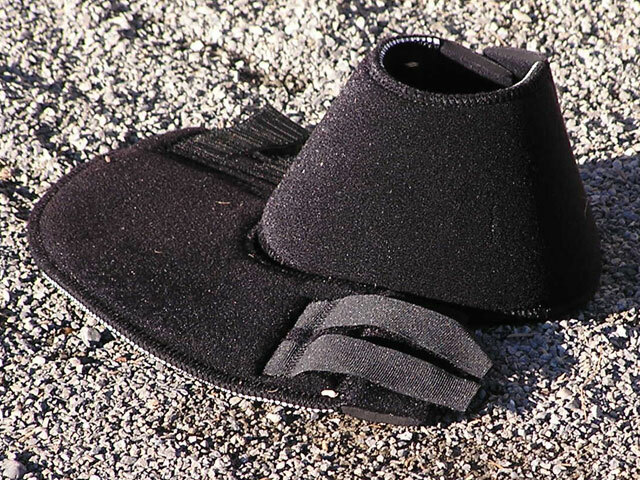 These durable magnetic bell boots are designed for deep penetration and circulation of the blood supply in the hoof. Magnetic bell boots can be used to assist in the treatment for laminitis, navicular syndrome, chronic bruising or poor hoof growth. The bell boots are made from a durable (and cleanable) material with Skybright magnetics. 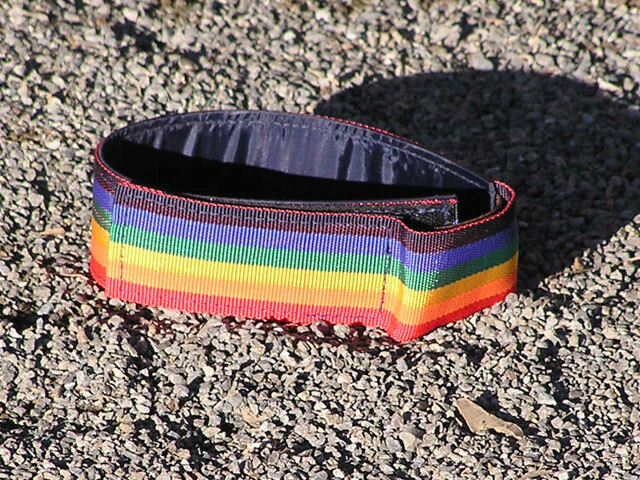 The Velcro closure makes adjustments easy to fit all sizes. Clinically proven as a site for degenerative joint disease, such as high ringbone, the pastern joint is a high problem area for horses that compete in sports involving quick stops, turns and twisting movements, such as polo, jumping and Western performance. The magnetic pastern band is designed to be adjustable for the pastern, distal canon and for above the knee. The pastern band will help to increase the circulation and is good for arthritis, high ringbone, fractures and tendon injuries. One size fits all. To order any of the above Equine Magnetic Products please Contact Us.